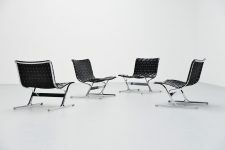 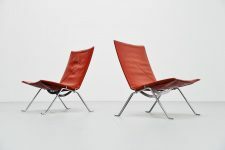 Famous modernist sleeping sofa designed by Martin Visser and manufactured by ‘t Spectrum Bergeijk, Holland 1960. 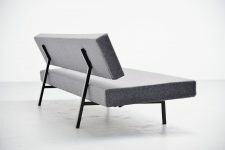 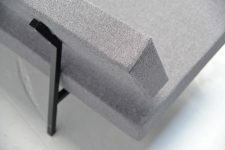 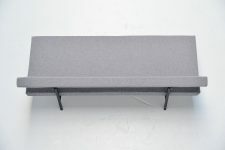 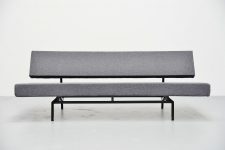 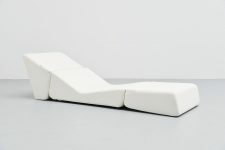 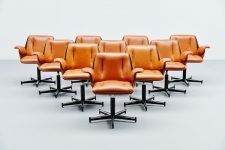 This sofa is the first production of these sofa’s and Martin Visser was the first who designed this ingenious sleeping sofa, now a worldwide known design. 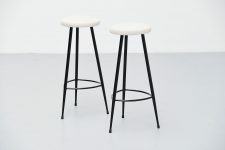 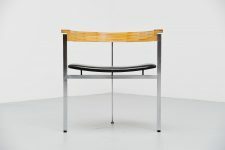 Many other Dutch designers and companies copied this idea. 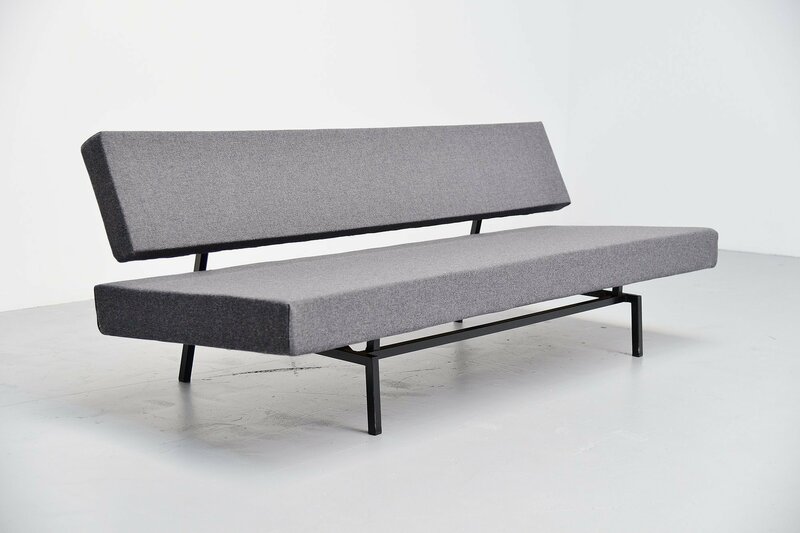 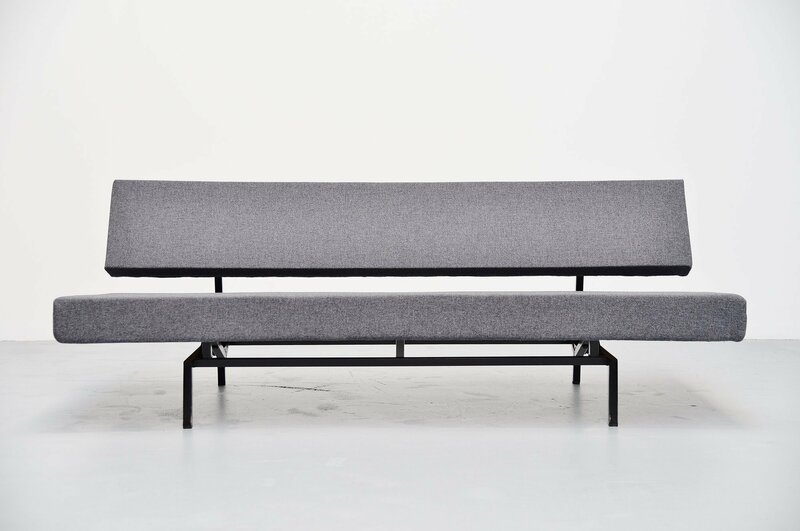 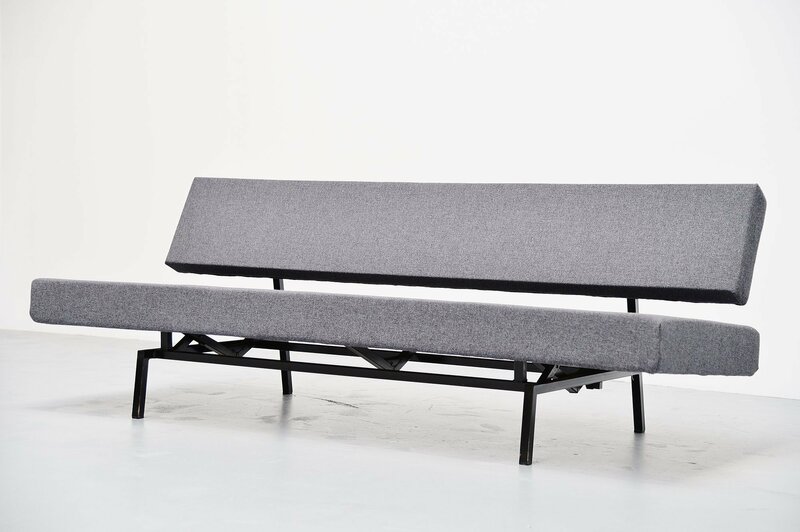 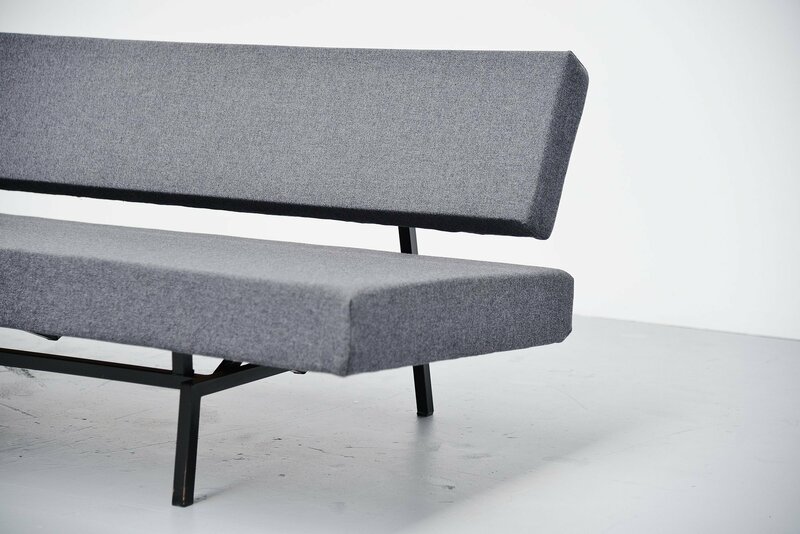 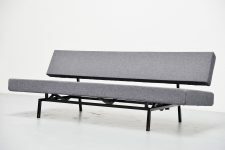 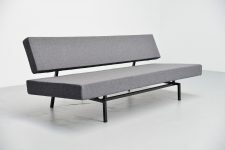 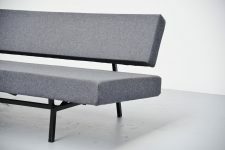 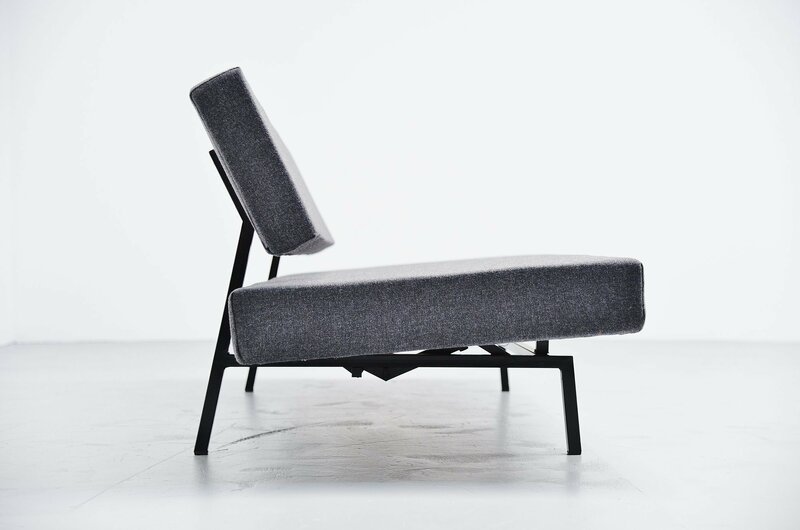 The sofa has a square tubular metal frame, black lacquered and a dark grey ‘Flora’ upholstery by Kvadrat. 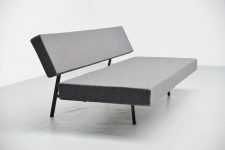 The sofa can be turned into a daybed with only 1 hand, with an ingenious folding mechanism underneath the seat. 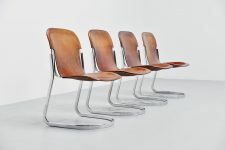 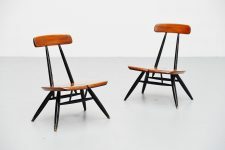 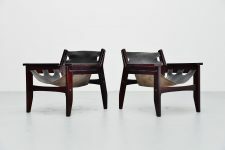 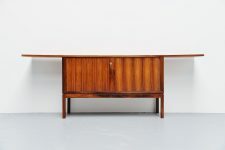 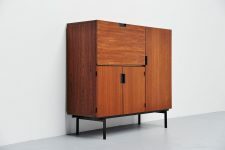 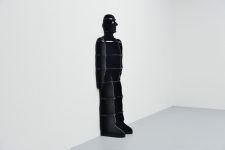 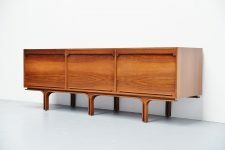 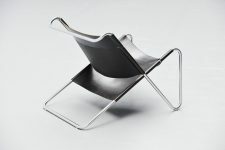 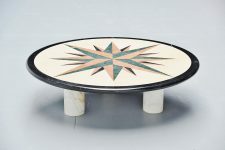 Martin Visser was for sure one of the greatest Dutch designers Holland has ever known.